Moorings available for any length of narrow-boat and wide beam boats are available, with on-jetty water and electricity. Rubbish bins for domestic water are provided. Water and electricity are available on some of the jetties – with more to be added as more boats come into the marina. Water is included in the mooring charges and electricity is by pre-paid smart card. 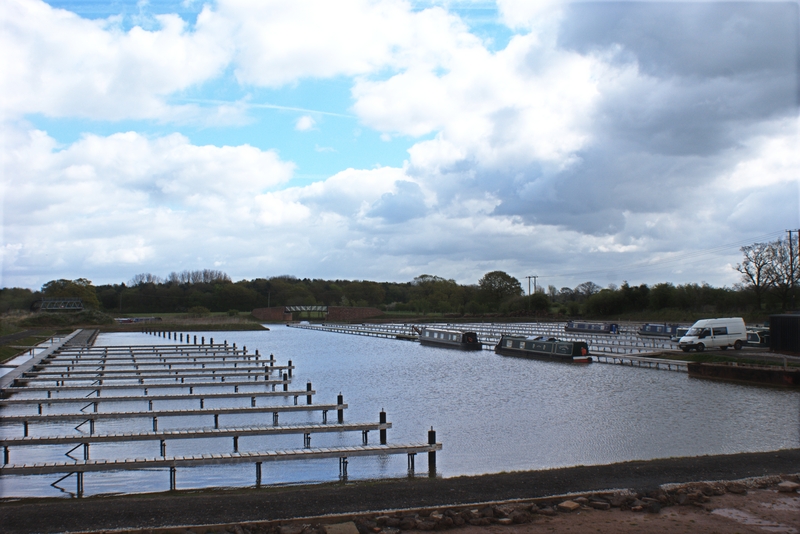 Other facilities are provided on a fortnightly basis by ex-working boat, Halsall, which brings coal, firewood, gas and diesel direct to your boat and provides a pump-out service. There is initial car parking and footpath access between the car park and the mooring jetties. Park Farm Marina is a canal boat marina located roughly half way between the Anderton Boat Lift and Middlewich on the Trent and Mersey Canal two miles south east of the centre of Northwich. The marina is on the lock-free pound between the Dutton stop lock near Preston Brook and Middlewich Big Lock, with access to the Bridgewater Canal to the north and the narrow canal network to the south. The marina has around 150 berths for both narrow and wide beam canal boats in a peaceful, rural location with good road access from all directions. 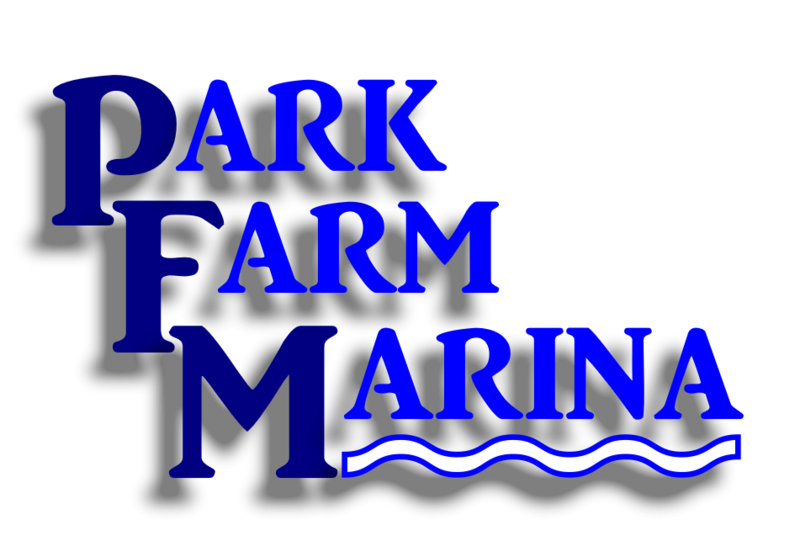 The marina was opened in March 2016 and is presently taking bookings for canal boats on either an Annual or a Shorter Term basis. Operated a pair of working Narrowboats before buying Wincham Wharf in 1973. David & Noel are cousins & he has been a friend of Clive for 25 years. All have worked together for many years. 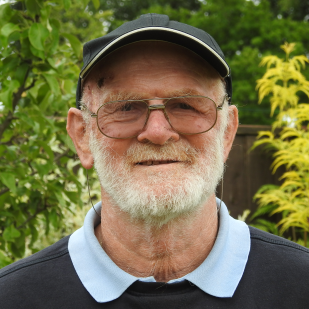 David has always been boat obsessed; built his first boat when a schoolboy; crossed the Atlantic 4 times; sailed around Cape Horn; is involved with a sailing Charity, Guillemot Trust and owns a self built steel yacht. Graduated Bristol University worked for many years in the oil industry. Shareholder and director Cheshire Boats, Anderton based hire cruiser company with D.W.Massey, later joined by J.C.Myers. Has been involved as equal shareholder in Travelreign and PFM Ltd with D.W.M and J.C.M. Canal boater and sailor enjoys hands on involvement in company. Clive had a long career in public transport, mainly with the National Bus Company and the privatised National Express Group where he was Chairman and Managing Director. 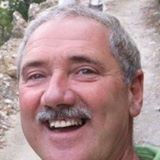 He has been connected with the Canals for some 23 years including hire boat operation and marina construction. 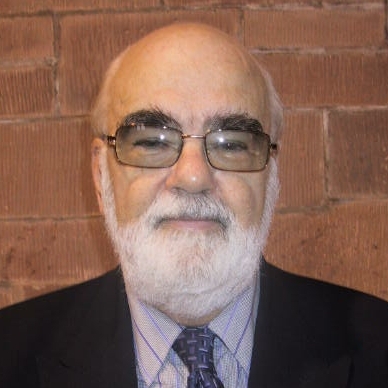 He has many voluntary connections in his native North Wales including Rotary, Foresters, The Church in Wales HR function and retirement groups. The Annual rates are available where full payment is made at the start of the mooring period, for a 1 year duration. Other durations are subject to our Standard rates. Payment for which is due at the start of each mooring period and are usually made by monthly or quarterly standing order. See our Mooring rates , Terms and Conditions and Berth bookings for more detail.